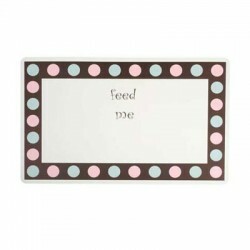 Snugglesafe needs only minutes in your microwave & the SnuggleSafe 9" disc will provide your cherished companion up to 10 hours of warmth and comfort. 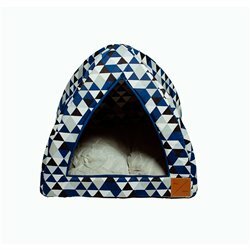 Dimensions 45cm x 45cm x 45cm. 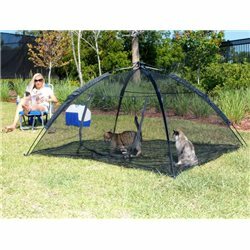 100% cotton printed canvas cover with polyester foam internal and non-slip polyester base. 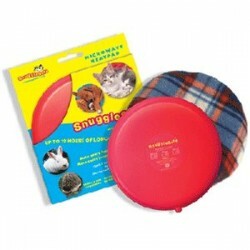 Polyester fleece cushion with polyester filling. 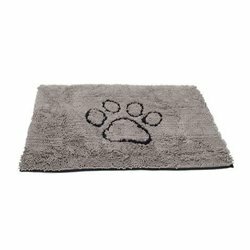 It's more than just a doormat. 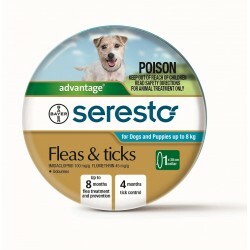 Use it in cars, crates and under food and water bowls. 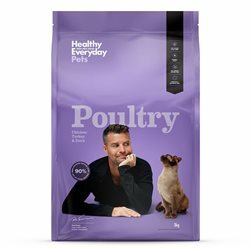 Healthy Everyday Pets Poultry is an all-natural, Australian-made, grain and soy free food with natural nutrient-rich ingredients like kale, turmeric, green lipped mussels and a mixture of selected herbs. 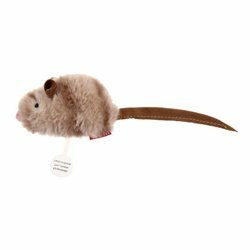 Feather Hider is a Pet Droid series new cat toy that reacts to the movements of your cat. 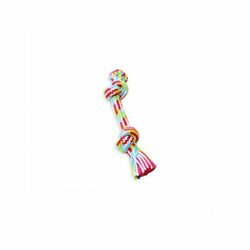 Feather Spinner is a Pet Droid series new cat toy that reacts to the movements of your cat. 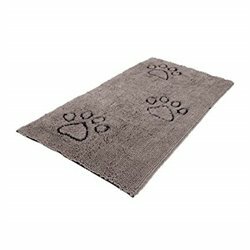 Your dog will have a bunch of fun with this soft and flexible floating flyer, Featuring raised sides for easy pickup, High lift flight pattern, High visibility, Made from durable canvas and soft rubber. 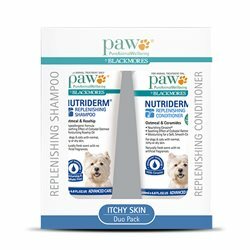 A dual action approach to alleviating itching associated with dry & itchy skin and maintain a healthy skin barrier. 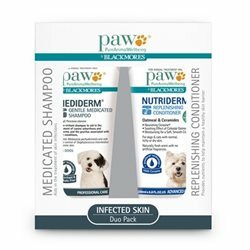 Includes 1 x 200ml PAW Nutriderm® Replenishing Shampoo and 1 x 200ml PAW Nutriderm® Replenishing Conditioner. 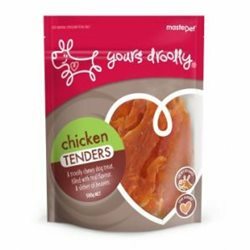 Yours Droolly treats are ideal for everyday treating and include Duck Sticks, Chicken Tenders & Duck Tenders. 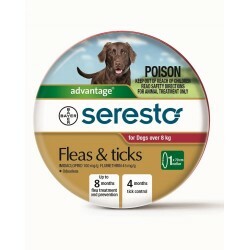 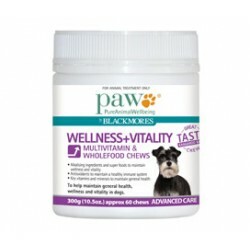 A great natural treat/reward for your dog. 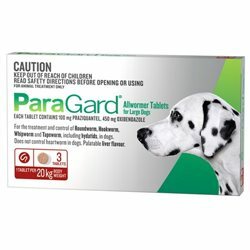 ParaGard Allwormer Tablets for Large Dogs (up to 20kg) are for the treatment and control of Roundworm, Hookworm, Whipworm and Tapeworm. 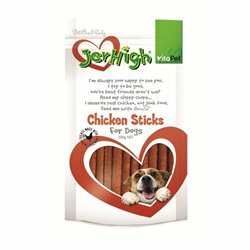 Jerhigh Chicken Sticks are full of natural goodness and have the nutritional benefits your dog needs for a healthy and happy life. 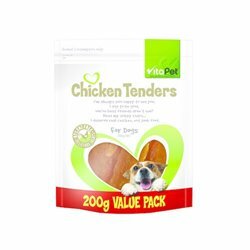 Made out of real chicken, they provide a great source of protein which assists in muscle development and function. 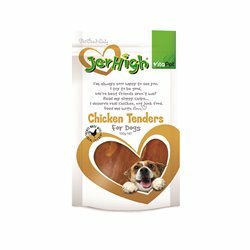 Made with real chicken (no offcuts, carcasses or bones) these doggy treats have an irresistible taste. 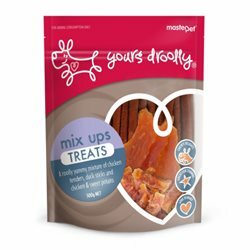 Ideal for all adult dogs, this premium canned food formula promotes a balanced diet and offers variety in to your dog's everyday feed. 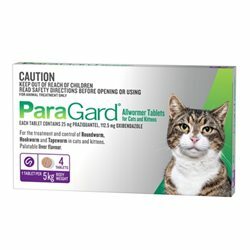 ParaGard Allwormer Tablets for Cats and Kittens are for the treatment and control of Roundworm, Hookworm and Tapeworm. 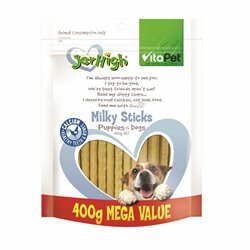 Vitapet Jerhigh Milky Sticks are a suitable snack, reward or gift to show how much you love your dog, whatever the occasion. 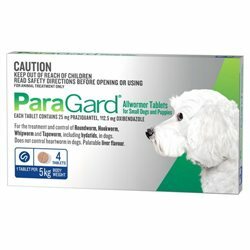 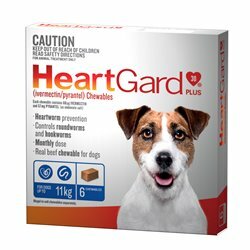 ParaGard Allwormer Tablets for Small Dogs & Puppies (up to 5kg) are for the treatment and control of Roundworm, Hookworm, Whipworm and Tapeworm. 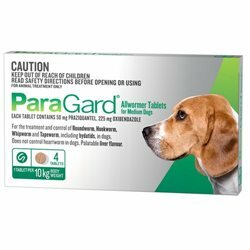 PURINA DENTI Clean is a soothing, refreshing and palatable rinse containing Chlorhexidine Gluconate supported by Cetylpyridinium Chloride and Zinc Gluconate. 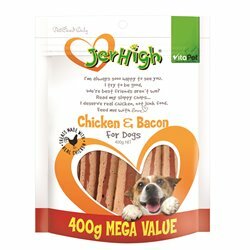 VitaPet Healthy Naturals are high in protein and low in fat, and have been slowly air-dried to retain maximum flavour. 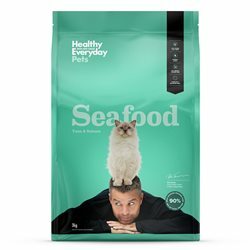 Made with 100% New Zealand beef! 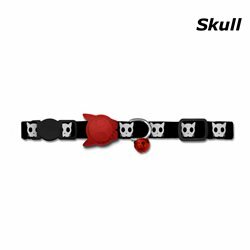 Dental Care Nylon Tuff Bones are excellent for the most tenacious chewer and has a unique dental design which is made from high quality material. 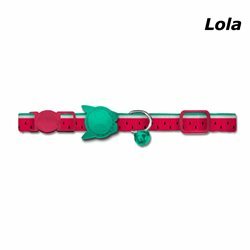 Avoid the huge fines and keep your pet secure in the car at all times!